And why does my company need one? It is time to stop collecting resumes over email. You know it is true! Tracking applicants with spreadsheets is not reliable either. And filing cabinets? Yeah. Those are bad news as well. It is time for a change. It is time to optimize your hiring process with ApplicantPro's applicant tracking software. Take a look around at how we can help you track your applicants through your hiring process, decrease your time-to-fill, increase your applicant pool, generate powerful reports, and so much more. With a branded career page powered by ApplicantPro you can improve your employer and company brand. 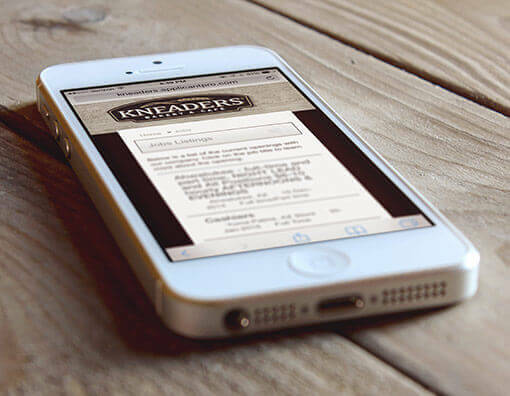 Your company brand is represented throughout the entire application process and the best part is that it's mobile optimized for today's applicants! Did you know that over 60% of your job seekers are using a mobile device to view your job listings? With ApplicantPro, your applicants can apply right from their smartphone or tablet without skipping a beat. We offer a fully customizable on-line application to meet your needs. Simply send over your current application and we can have you up and running by the end of the week. Your applicants can apply right from their smart-phone or tablet. All of this with no help needed from your IT team. Easily post your jobs to 500+ job boards with one-click job advertising. Source applicants from job boards like CareerBuilder, Monster, state workforce agencies, diversity job boards and more. Push to your favorite social media outlets including LinkedIn, Facebook, and Twitter. 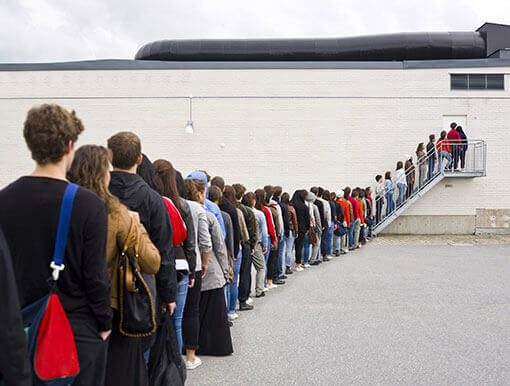 Attract passive applicants with automated job alerts. Each time you post a new job opening, thousands of subscribers will be notified. Use our unique two-step application and collect only the information you need for screening and reporting during the initial expression of interest. By keeping your initial application short, you will maximize the number of qualified applicants that apply. Employee referrals are made easy with ApplicantPro's applicant tracking software. Track which openings are available for a referral bonus and give your employees a user-friendly portal where they can share your jobs with their own social network. Create custom job questions based on the requirements for your job. Setup automatic disqualifiers and let the applicant tracking software do the work for you. Your qualified candidates will be grouped separately from those who did not meet your minimum qualifications and you can review resumes from only your qualified candidates, helping you reach your top talent faster. 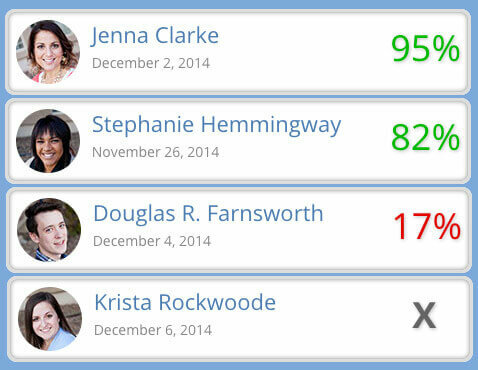 Score your applicants' responses for an even better look at how they compare to the rest of the applicant pool. 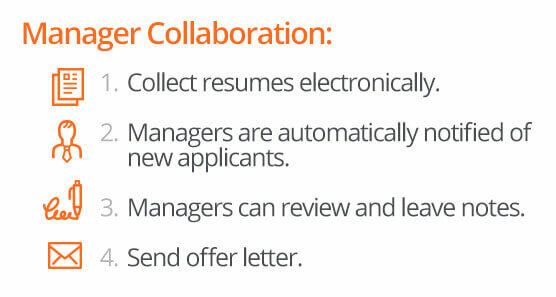 With applicant tracking software, tracking down paper resumes from your hiring managers is a thing of the past. Provide them with one easy-to-use, centralized location to review resumes and collaborate by leaving notes on applicants. With effortless resume distribution, your managers can start reviewing candidates as soon as they apply. Our restricted user options allow your managers to have as much or as little access as they need. Allow them to see only the applicants that apply for jobs in their department. Use our spotlight feature to highlight the top candidates for the job or rate them with our star-ratings for better manager collaboration. Get real-time information on where your managers are in the hiring process. Track when they review applicants in the applicant timeline and get their immediate feedback with manager notes. Tracking for affirmative action? We have you covered. We are currently helping thousands of customers stay compliant with their AA plans. Our software captures the necessary EEO and OFCCP data you need for reporting. Reporting at your fingertips when you need it and how you need it. 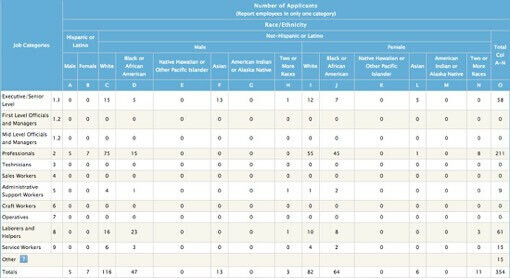 You'll have access to our report library where you can run data on some of our most popular reports including EEO-1 reports, applicant log, source reports, time-to-fill and time-to-hire reports to name a few. Need a custom report? With our report builder you can create custom reports on the fly. Never go without the data you need. 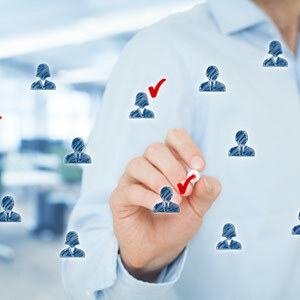 With a dedicated account manager that knows and understands your hiring process, we go beyond the software to give you a unique customer service experience. Your account manager is there to ensure you're getting the most out of your applicant tracking software. You'll also have access to our friendly on-site client success team. 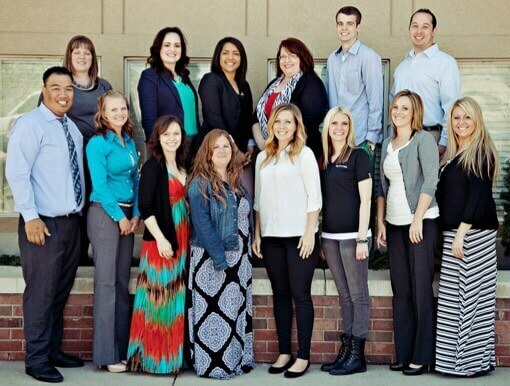 Our trained staff are knowledgeable and skilled in hiring optimization and best practices. Think of them as your ally. We offer ongoing support and training free for our clients and their users. We even support your applicants! Giving you time to focus on more important things.